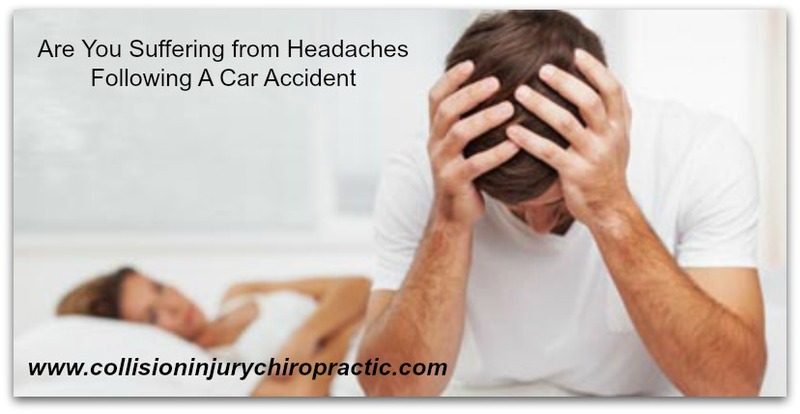 Headaches are a very common symptom following a Phoenix Car Accident. A vast number accident victims complain of headaches in addition to their stiff and sore necks. These headache symptoms are commonly caused from pinched nerves or irritated nerves in the neck (Cervical spine) and these nerves supply the muscles of the back of the neck and the muscles of the head itself. Simple anatomy of the neck actually is like the wiring in your house and once the circuit breaker is flipped wherever those nerves go will experience increased or decreased nerve energy resulting in Headaches. Cervicogenic headache, which are produced by injury to the neck (cervical spine). Migraine headaches, typically indicative of vascular injury. Traumatic Brain injury or closed head injury can be the result of abrupt & severe crashes but could also be due direct head trauma. Your car Injury treatment for whichever of the four types headaches you sustained following an auto injury is customized to what caused the problem in the first place. The Chiropractic Physicians of Collision Injury Chiropractic are very experienced with headache relief and are here to help you recover.